Intense perfume of apricot, honey-suckle, white flowers and honey of lavender. 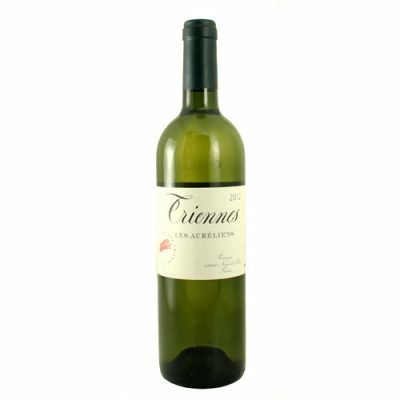 This wine strikes a beautiful balance between aromatic richness, crisp acidity and mineral structure. Stainless steel. Two of Burgundy's greatest names – Jacques Seysses, founder of Domaine Dujac, and Aubert de Villaine, co-owner of Domaine de la Romanee-Conti – own this stunning, 113 acre property in Provence, which is recognized as one of the top wine estates in Southern France. The relatively cool microclimate helps maintain freshness, vibrancy and balance in the wines. The estate is named after the Triennia – festivities in the honor of Bacchus that took place in Roman times. The winery was certified organic in 2013.